Aaron J. Nash in Memphis TN • Evans | Petree, P.C. Aaron Nash focuses his practice on the representation of creditors in both consumer and commercial matters on local, regional and national scales. Aaron’s experience includes working in bankruptcy matters in Chapter 7, 11, 12, and 13 cases (including automatic stay relief issues, treatment in reorganization plan issues, lien avoidance and preference defense work, and claims litigation); general commercial litigation; general consumer finance litigation (including actions to recover collateral and defending Tennessee Consumer Protection Act, Federal Fair Debt Collections Act, Federal Fair Credit Reporting Act, Federal Telephone Consumer Protection Act, and RESPA claims); and protecting creditors’ rights in forfeiture actions against property seized in criminal investigations. Aaron’s experience and practical approach allows him to provide efficient, cost effective solutions for lending institutions seeking to limit their losses. Aaron is admitted to practice in Tennessee, Kentucky, the United States District Courts for the Western, Eastern and Middle Districts of Tennessee, the United States District Courts for the Western and Eastern Districts of Kentucky, all the bankruptcy courts for Tennessee and Kentucky, and the 6th Circuit Court of Appeals. Aaron is also a member of the Tennessee and Kentucky Bar Associations and a member of the National Association of Chapter 13 Trustees (NACTT). 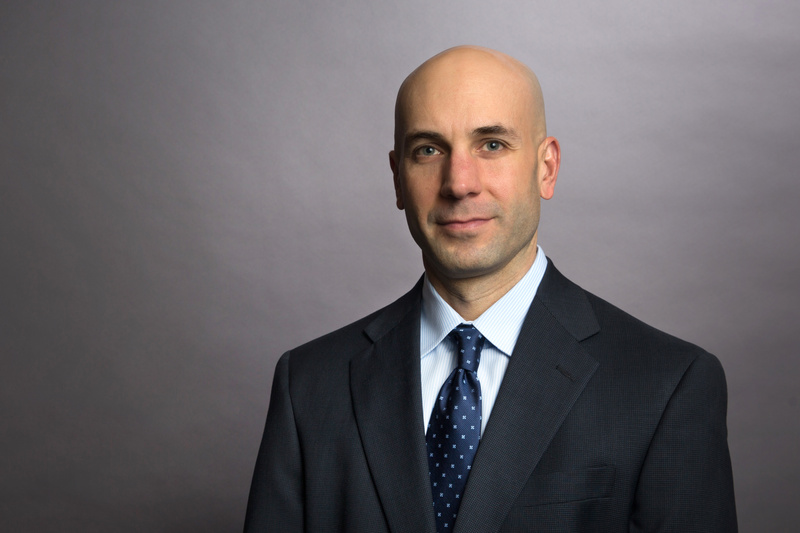 Mr. Nash was recently selected by his peers for inclusion in The Best Lawyers in America 2019 in the field of Bankruptcy and Creditor Debtor Rights/Insolvency and Reorganization Law. This is his second year for inclusion.